Video SEO, the genext of brand optimization is here! 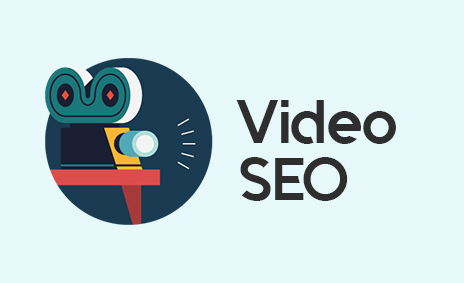 If you are looking to increase traffic to your website or generate more and more publicity for your business, then working with a video SEO marketing is the right option for you. Combining video, and web technologies, the video SEO marketing service is the marketing mechanism of the 21st century. So, what are you waiting for? Grape5 can create viral videos for you. Join the cutting edge of 21st century marketing by working with a video SEO marketing service. Now is the time to raise your company’s profile and boost the revenue of your business.